We’re here to make your special party a success. 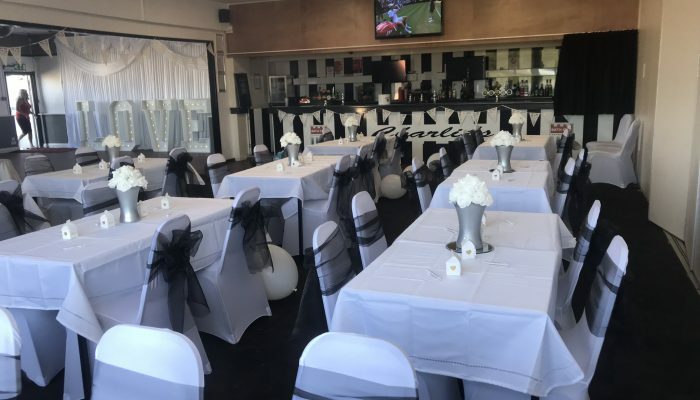 With rooms that can host 60 to 320 people – all complete with fully stocked and staffed bars, as well as free parking for up to 100 cars – we have the right venue for your occasion. 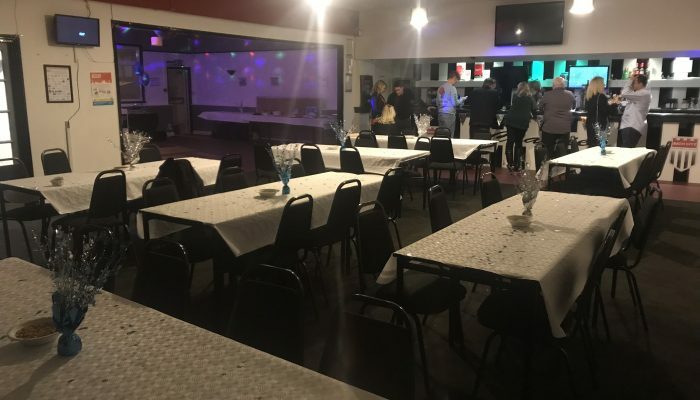 Whether it’s a 50th birthday party, wedding reception or christening, we’ll provide the perfect venue at a surprisingly affordable price. Randall’s is our largest space with capacity of 180 people and comes complete with bar, stage, dance floor and a designated DJ area. 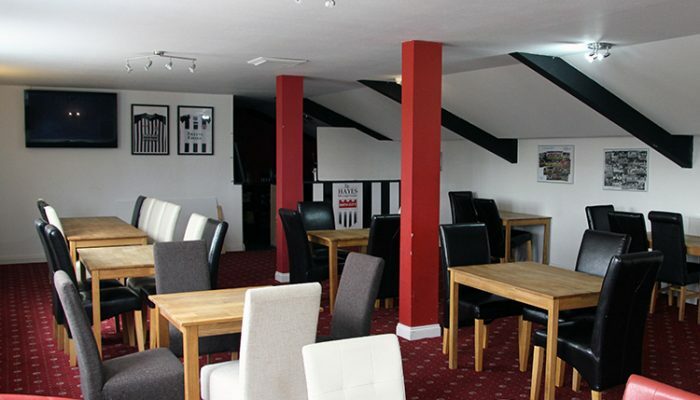 We host many 40th and 50th birthday parties, wedding receptions and christenings. Capacity can easily be expanded to 330 by combining Randall’s with Charlie’s. Our other big bar area is Charlie’s with a capacity of 150. 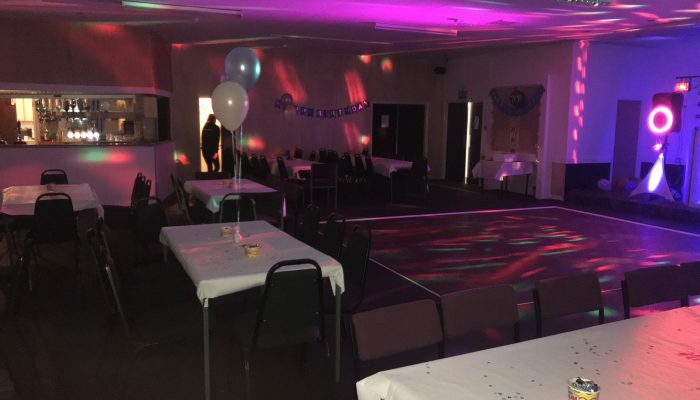 It too is a popular party venue with its own bar, HD TVs, dancefloor and even a glitter ball for disco nights! Can be expanded to connect to Randall’s for 330 capacity. Connect our two bars for bigger functions – perfect for dinner in one half and a disco in the other. This comfortably furnished modern room contains a bar, two wide screen HD televisions and has great views of Bath and its beautiful surrounding countryside. It holds up to 80 people and can be used for smaller family occasions such as christenings. 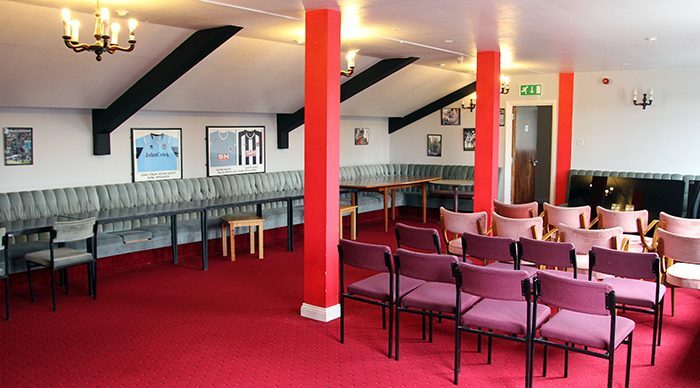 This club room complete with bar is also ideal for smaller family occasions, and holds up to 60 people. We offer a personalised party management service including catering options and will work closely with you to meet your needs.